Herein go through source on how to download Winrar for Mac OS (Apple PC) with Winrar latest version, features. 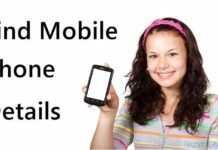 When sending files over Internet, you always choose to send low amount of file size but what you do when you have large sizes? Ofcourse, as the world knows, you compress the file in zip format and send it over. 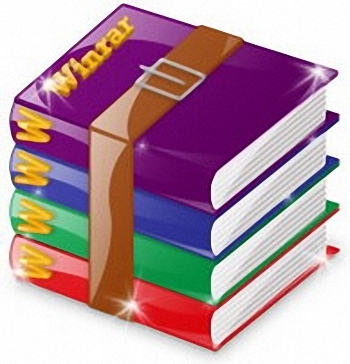 Choose WinRAR, a powerful and widely used archive manager for backing up your data, decompressing RAR, ZIP or other files and reducing the file size of any file including email attachment size. The WinRAR supports all popular compression formats and lets you split archives into separate volumes so you can save them on several different disks and since it has 128-bit password encryption it is secure to use. It’s a shareware free for first 40 days. Includes optional ‘quick-open information’ in Archiving dialog for opening archive contents faster. Get better performance for archives that contain service records and quick-open information and NTFS file security. Faster open-time for archives containing quick-open information due to optimized default parameters. Have a look at a few important bugs fixed in WinRar latest update. Failing of ‘Find’ command during search of text string in .7z archives. Problem in processing environment-variable based paths like %tempt% by WinRAR address-bar. Non-functioning of storage of NTFS file security and other data stream for any file pathname longer than 260-characters. WinRAR ‘View’ Command not working for files inside BZIP2 archives. WinRAR failing to unpack the multi-volume CAB archives. Destination paths that contain .or.. components not working during extraction of non-RAR archives in the winRAR command-line mode. WinRAR not storing modification time at all in case ‘High precision modification-time’ option present in archiving dialog is turned off. ‘Test’ command reports errors wrongly during verification of RAR 4.xUnix symbolic links. ‘Test’ command erroneously reports ‘damaged data’ in valid recovery-record in case only one part of the files in RAR 5.0 archive is tested.